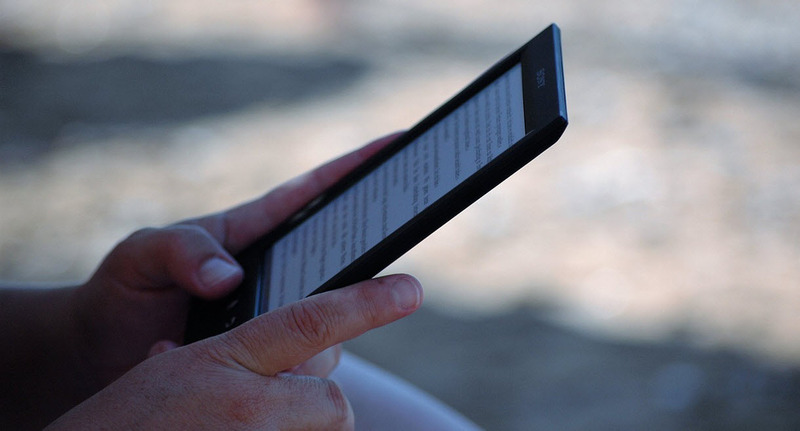 All Big Five publishers now have more control over e-book prices. Penguin Random House, the biggest of the five, became the last to sign a new distribution deal with Amazon when the parties came to terms in June. At that time, the terms of the deal remained in the dark, but now it’s clear that PRH will be selling e-books—like the other major publishers that signed before it—under a version of the “agency” sales model, which allows the publisher (as opposed to the retailer) to set the prices of its e-books, subject to certain reported exceptions and incentives to keep prices low. For now, PRH is pricing most hardcover new releases at $12.99 or $13.99. That’s considerably higher than the $9.99 price tag Amazon often favored for bestsellers under the wholesale model. Since PRH sells far more bestsellers than any other trade publisher, its switch to agency is bound to have the greatest effect we’ve yet seen on the demand for e-books, which by some accounts has recently started shrinking. The struggle over e-book pricing has been a headline story in the publishing industry for the last several years. It notably came to a head with the government’s 2012 price-fixing suit against Apple and five major book publishers. In the case, U.S. v. Apple, the publishers and Apple argued their cooperation was necessary to loosen Amazon’s monopolistic hold on the e-book market. Apple, which stayed in the case, now faces a $450 million dollar penalty, which it hopes the Supreme Court will overturn. As part of a settlement with the Department of Justice, the publishers signed consent decrees requiring them to use the “wholesale” pricing model, where the publishers would sell books to retailers at list price, and retailers could set consumer prices as low or high as they wanted. Each publisher was free to return to agency pricing with Amazon after the expiration of its consent decree with the Department of Justice. Simon & Schuster struck a deal with Amazon first, in mid-October 2014. Next came Hachette, whose November deal with Amazon snuffed out a very public six-month row--during which Hachette authors bore the brunt of the injury, as their sales plummeted when Amazon, as a negotiating ploy, disfavored Hachette books in search results and slowed delivery times. Macmillan and Amazon came to terms in mid-December, followed by HarperCollins, which struck a deal with Amazon and began agency pricing in mid-April. Penguin Random House signed its deal with Amazon in June, and its switch to agency pricing last week makes it the last of the Big Five to do so. It remains to be seen how the new pricing structures will affect publishers’ net profits, and ultimately, authors’ e-royalties.